The election of Ms Walker although into a ceremonial position is a very symbolic one, given the far right and white supremacists rally. 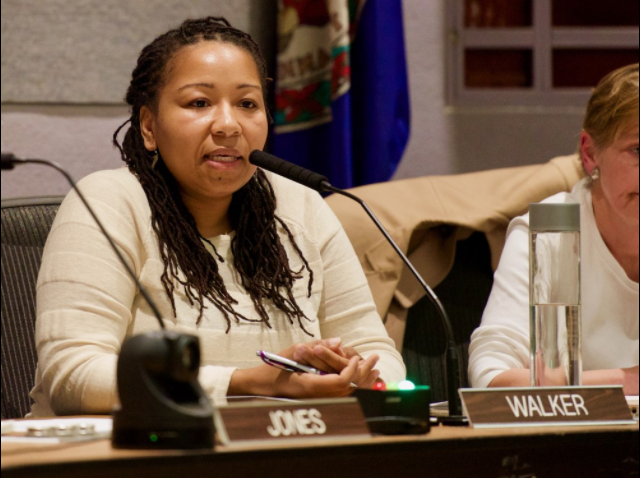 Charlottesville, the City that witnessed a deadly white supremacists rally and counter rally in August 2017 which resulted in the death of Heather Heyer and several other injuries has elected the first African-American as the Mayor. Nikuyah Walker, who previously served on the City Council as an independent will take over from Michael Signer. The position is ceremonial but she will be presiding over City Council meetings, alongside vice Mayor Heather Hill. What History Told Us about Charlottesville and Beyond. Charlottesville: Trump’s Condemnation a little too late. President Trump was criticized for initially refusing to blame the far right groups but instead referred to “all side” in the aftermath of the clashes that erupted from the rally. The election of Ms Walker although into a ceremonial position is a very symbolic one, given the far right and white supremacists rally that took place there and the enormous media coverage that followed it.